509 Howard St. Bloomington, IL 61701 - FOR SALE by Couillard & Co.
Everything about this home is big! Spacious fenced in corner lot. Oversized two car, heated garage. Full basement with large, third bedroom and full bath. Roomy, eat in kitchen and so much more! 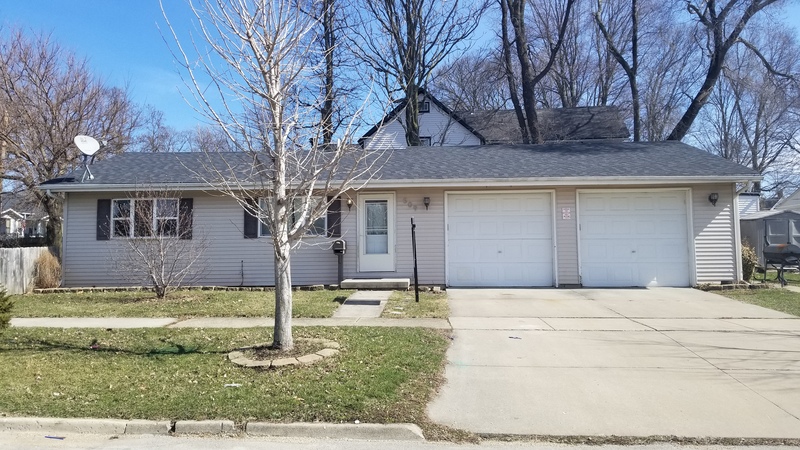 Fresh paint throughout March 2018, New roof (17), AC and appliances (06), Windows and vinyl siding (08) and shed in (09). Fill out our quick contact form below to request a showing! If you’d like to see other homes we currently have for sale, click here!